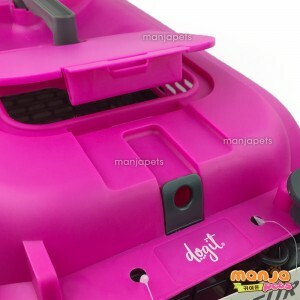 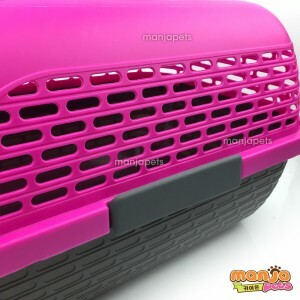 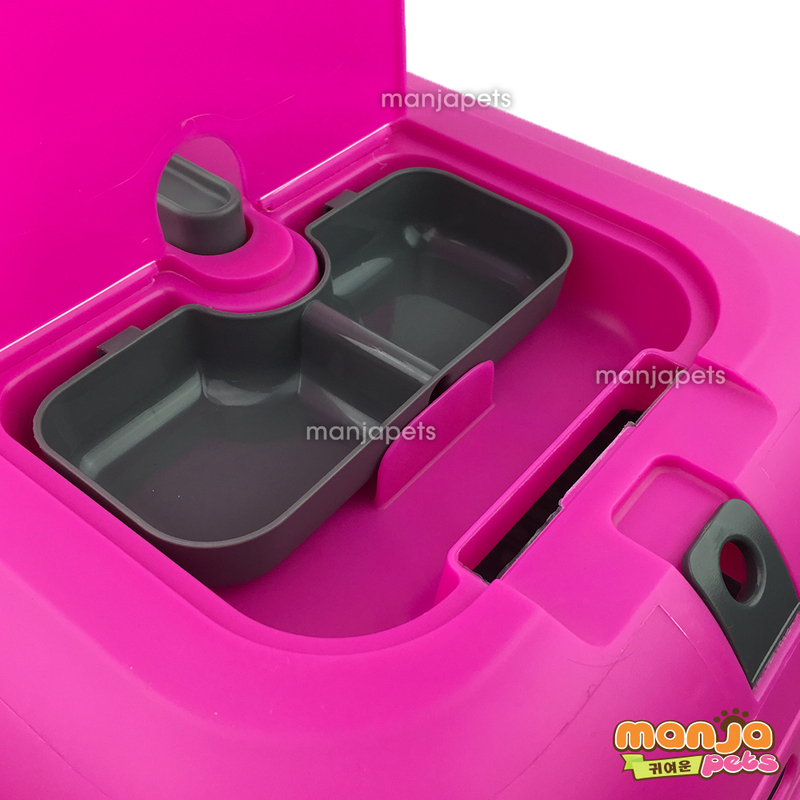 Colour: Fuchsia top with Charcoal base. 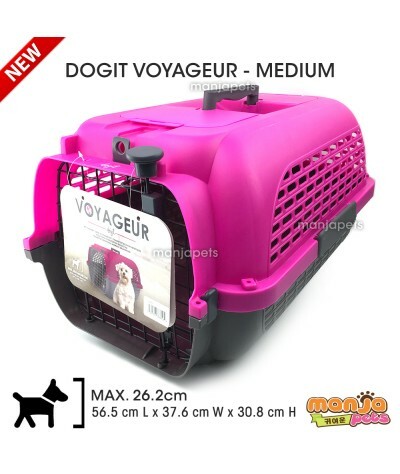 Size: Medium, 56.5 cm L x 37.6 cm W x 30.8 cm H (22 in x 14.8 in x 12 in). 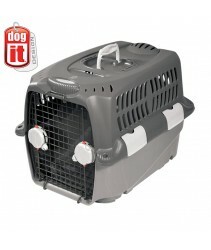 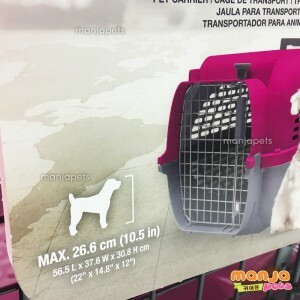 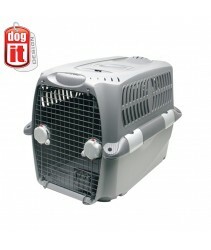 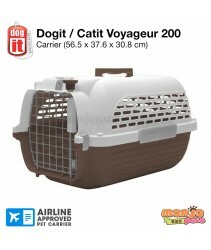 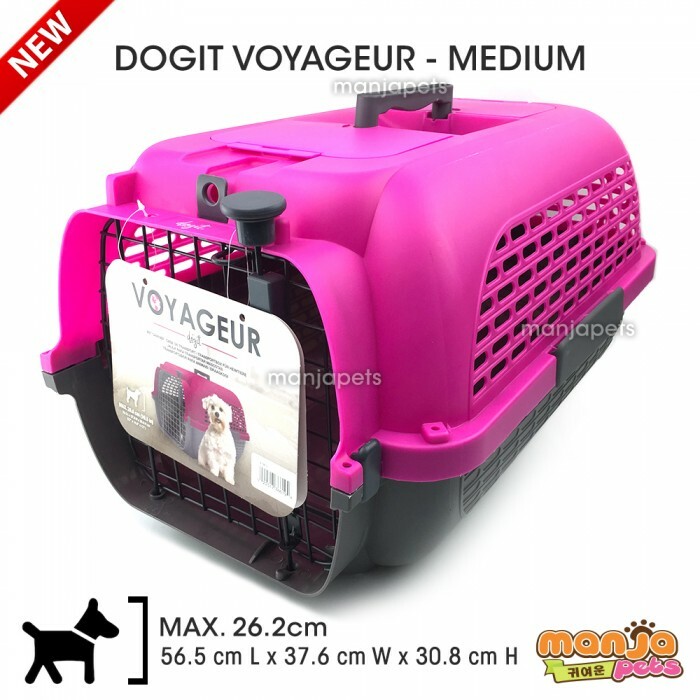 For dogs with maximum height of 26.6 cm (10.5 in).